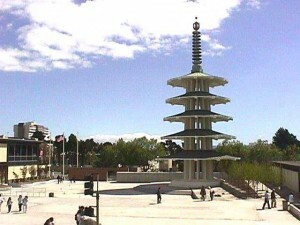 San Francisco's Japantown has survived for over 100 years, enduring the injustice of internment, the razing of redevelopment and the gentrification during a booming real estate market. The resiliency of our community inspires us to forge forward and build for the future, while preserving what we have. The JCCCNC is committed to staying involved in issues affecting our neighborhood's future. 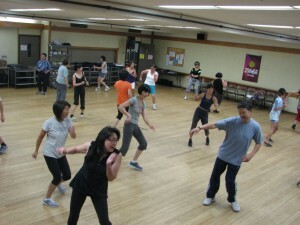 We encourage responsible development that preserves the unique elements of our cultural identity. 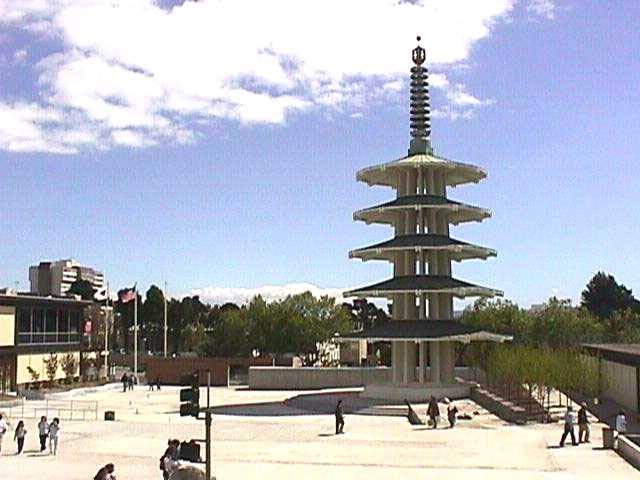 As a neighborhood center that serves many various constituencies, we will also collaborate on projects that meet the diverse needs of residents and workers in Japantown. 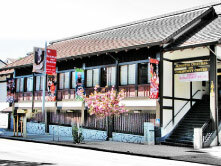 As the community around us continues to evolve, we will continue to be responsive to those changes and help shape the future viability of the greater Japantown neighborhood for the next 100 years.